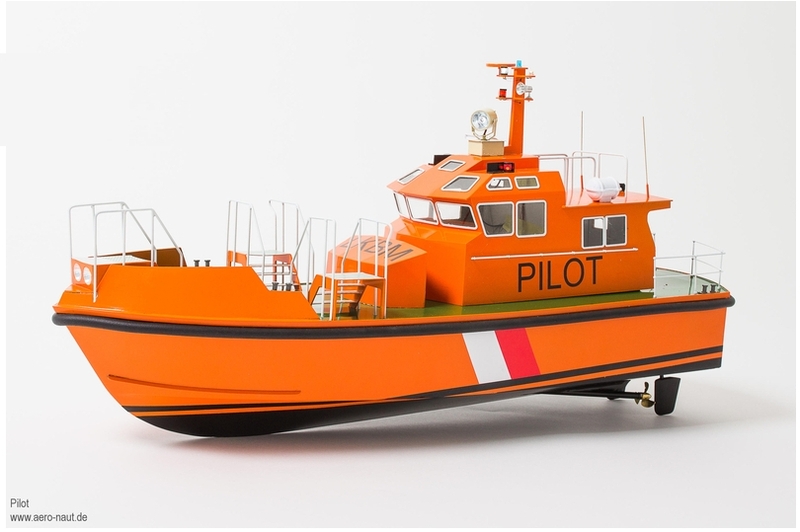 The Pilot is based freely on a modern 20 m pilot boat. Boats of this general type are widely encountered along the Baltic and North Sea coasts. These vessels are very agile and fast, typically capable of 25 - 30 kn. 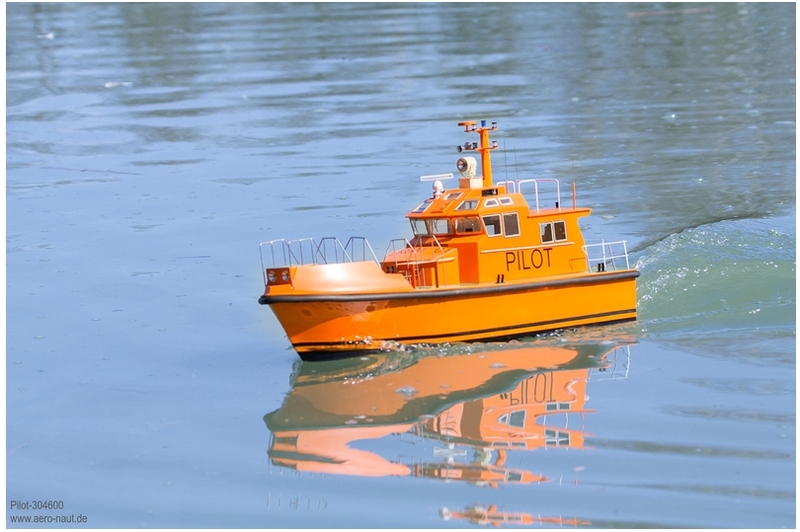 Their task is to provide reliable, all-weather transport for pilots to the large ocean-going ships. The space aft of the command stand can accommodate several pilots, so that a single excursion can take all of them out to their “workplaces”. 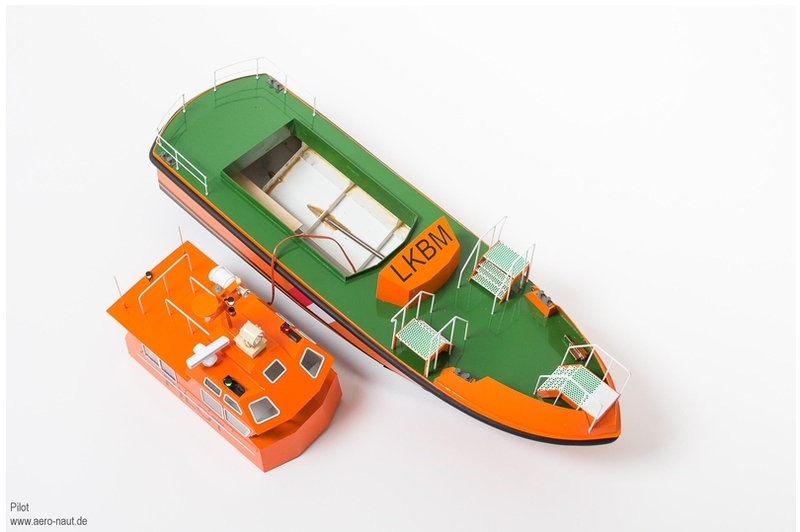 Our model very effectively incorporates the typical characteristics and handling of these boats. 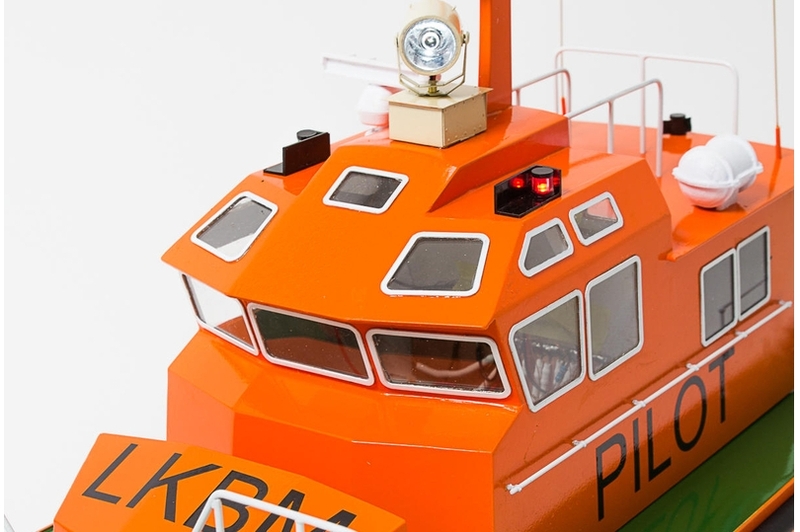 The model is based on a modern planing hull, and is very fast and manoeuvrable. It takes the form of a hard-chine hull of plastic construction. All the ABS parts are laser-cut, and can be glued in place immediately after slotting them together.hull is assembled on a Depron building jig. Two electric motors provide the power. The motors can either be controlled individually (2 x Multi 25 speed controllers) or jointly using one Multi 40 speed controller. The steering system consists of two rudders. A complete fittings set is provided for the wheelhouse. The etched parts for the instrument panel make it possible to illuminate many of the instruments. All the model’s lamps can be fitted with 3 mm LEDs. The two bow searchlights are very powerful, and in conjunction with the black rubbing strake give the model a distinctive appearance. 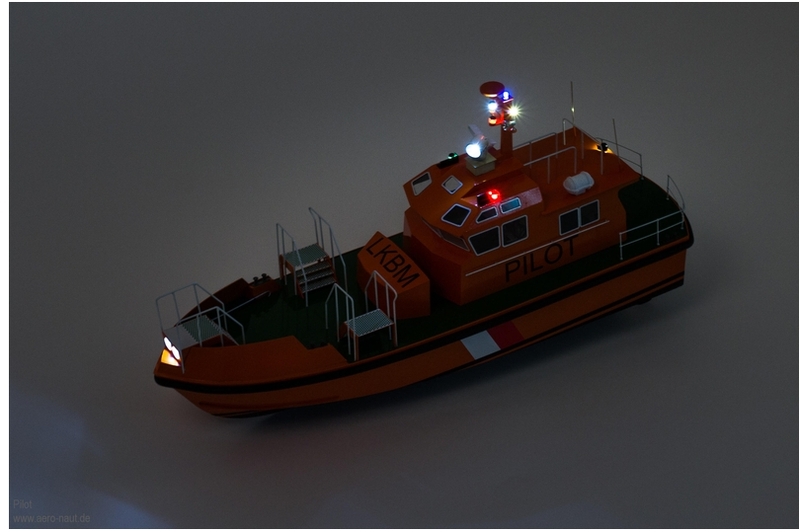 The spotlight is assembled from etched components and is fully articulated. The reflector and the LEDs are carefully matched to each other, and produce a tremendously powerful, focussed beam. 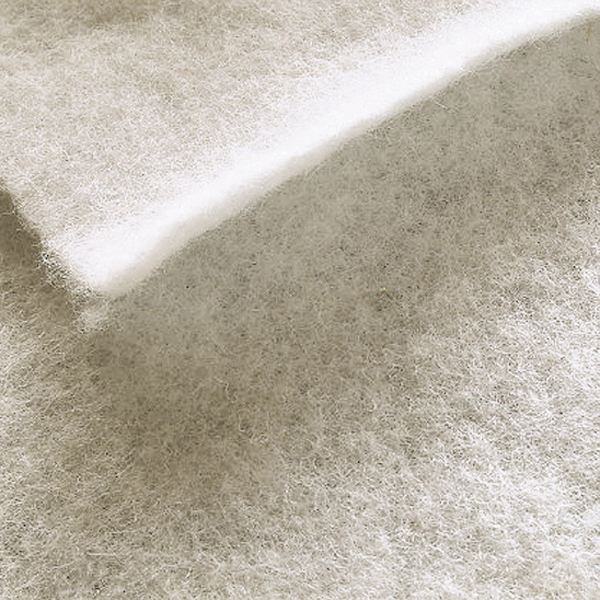 Additional working systems can be added to the model at the builder’s discretion. There is ample space in the hull for auxiliary systems such as bow thruster, lighting system or sound generator. The model kit contains: All the laser-cut ABS parts required to build the model, Depron jig, fittings, rubbing strake, propeller shafts, rudders, plus the reflectors and LEDs for the searchlights. The kit also includes an etched German silver parts set containing more than one hundred components. These include railing stanchions, searchlights, working door hinges, control panel instruments and much more.